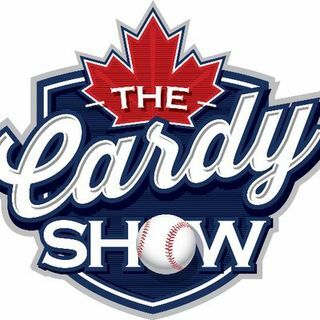 Welcome to the first edition of "Ten Minutes Of Cardy" from celebrated podcaster and Toronto sports aficionado Brent Cardy - available exclusively at www.arishapiro.ca. Cardy reacts to Toronto Blue Jays General Manager Ross Atkins and his press conferences this past week. He gives his candid thoughts and hot takes on which legitimate candidates Atkins will consider for manager and also talks about the recent John Gibbons appearance on Prime Time Sports. Who and what pissed Gibby ... See More off and why was he so emotional? Also: what's wrong with baseball? How did the Toronto Maple Leafs make out? What are the Baltimore Orioles doing? Why do we not like the WWE anymore?